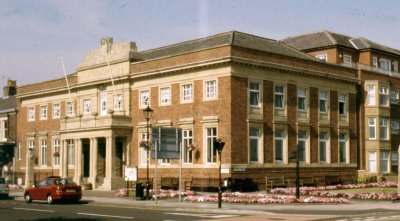 Have you ever thought about having your function or a meeting right in the heart of leafy Lytham? We have two beautiful rooms for hire for your function. 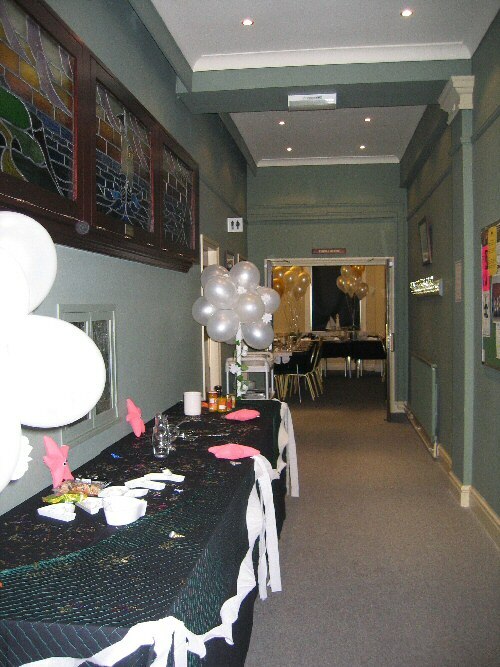 Ideal for parties, Christenings, lectures, meetings and workshops, yoga & exercise classes, etc. ; large enough to accommodate up to 100 people (90 in the Ribble Room) and yet small enough to be informal. The rooms are hired on an empty basis with use of the tables and chairs, and of the newly fitted kitchen/preparation area, at no extra cost. We are a charity-run organization and, as such, we can offer extremely competitive rates, from as little as £30 (charity rate). Rooms are available from 9 am to 10 pm. Why not book a wedding reception. Alternatively, please telephone 01253 795229 and we shall be happy to help.